Burns with absolutely no smoke or odor. 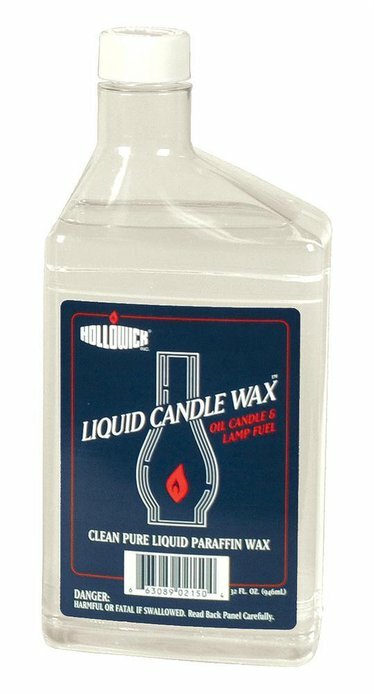 Note: Aladdin does not recommend this lamp oil for their lamps. Use kerosene or KleanHeat for proper burning.